Alexander Shorokhov founded the brand Alexander Shorokhoff in 2003, nine years after establishing Poljot International in 1994. 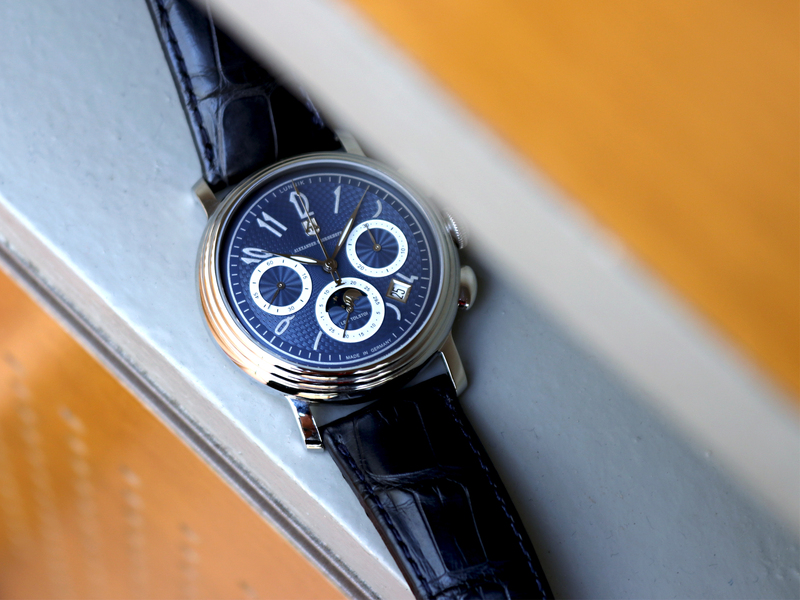 After a successful stint at watch manufactory Poljot International, Shorokhov was driven to set up his own company in his pursuit for higher standards of quality, workmanship and design. The slogan Art on the wrist was coined to convey perception, inspiration and emotions via unique and creative expressions in form of a watch. At Alexander Shorokhoff, watches are not only timepieces – it is a window to offer a glimpse into watchmakers’ souls where creativity comes true. The Heritage collection is a direct tribute to Russian art and culture of the 19th century such as Tolstoy and Tchaikovsky. The Avant-garde collection, on the other hand, concentrates solely on design combining Russian suprematism (geometric shapes painted in a limited range of colors) with various design forms and elements. 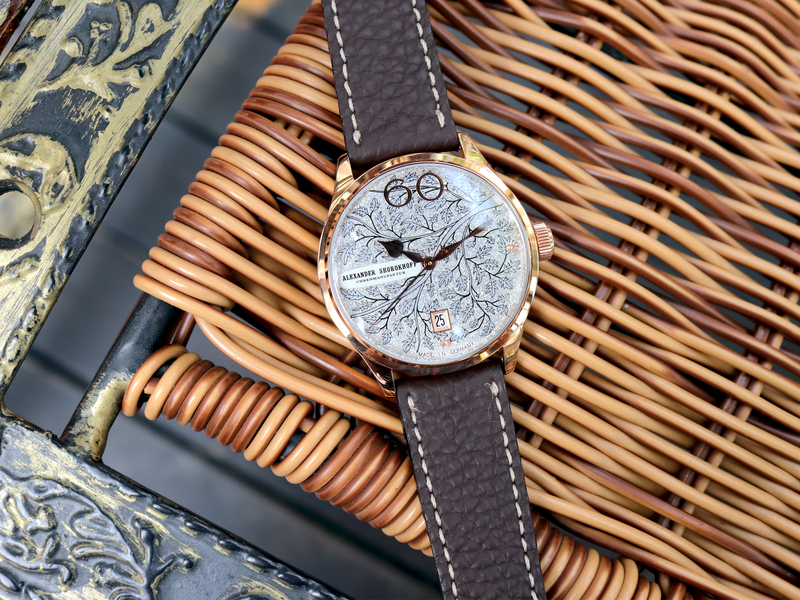 The Vintage collection resides within the Avant-garde collection. It celebrates watches of the days of yore, not only in its design but also through the use of watch movements with historical value or which are no longer in production. A signature of Alexander Shorokhoff is the brand’s relentless pursuit for perfection. With a great emphasis placed on quality, art and workmanship of the watch, each Alexander Shorokhoff watch is made by a single watchmaker from start to finish. The watchmakers are responsible for hand refining the watch movements to assembling the watch and finally regulating and testing the watch. Each watch warranty bears the signature of the watchmaker with other technical recordings of the watch.